A healthy breakfast is important for your overall health because it provides you with the energy you need to approach the rest of the day with a positive attitude. How much calories you consume in your first meal of the day matters a lot. A high-calorie breakfast will hurt your fitness goals and make it difficult for you to lose weight. Not consuming enough calories would also keep you from having the energy required to handle your routine tasks. Not only do you need to pay attention to your calorie intake, you should also avoid eating certain foods for breakfast. Here is a list of breakfast foods doctors do not recommend. It is true that crepes and pancakes will fill you up, but they can also lead to an insulin spike in the blood. 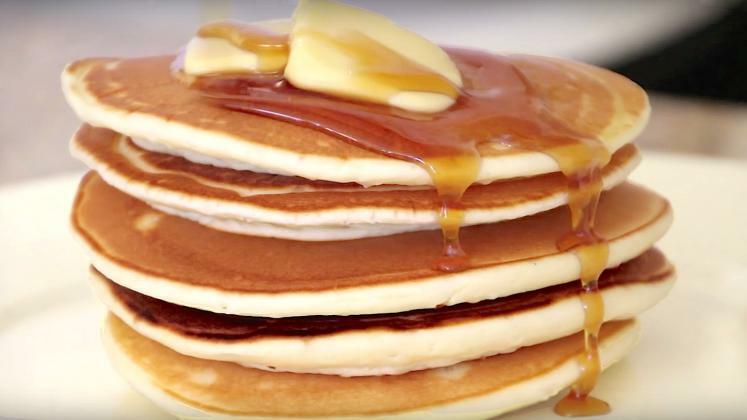 The rise in insulin levels can be quite dramatic in case you also include a topping like jam or honey along with your pancakes. Such insulin spikes can easily lead to mood changes, obesity, and other serious diseases. If you really want to eat something like pancakes, consider trying different recipes that use oat flour instead of wheat flour. Sweet toppings could also be replaced with fresh berries and fruit. Still, avoid eating too much fruit or berries first thing in the morning because they can lead to gas and bloating. Packed with sugar, these foods can also lead to a spike in insulin levels. The other bad thing is that they do not contain any protein or fiber. They are high in carbs, and studies have found that high-carb breakfasts can lead to overeating during lunch. Eating carbs would make you feel hungry faster as compared to those who opt for a high protein breakfast. Children should especially avoid these foods for breakfast. Eating cornflakes would be a much better option, and if you are really interested in muesli, you should opt for 'sugar-free' varieties. Do not forget to add some flaxseed and nuts to the mix to get more protein. 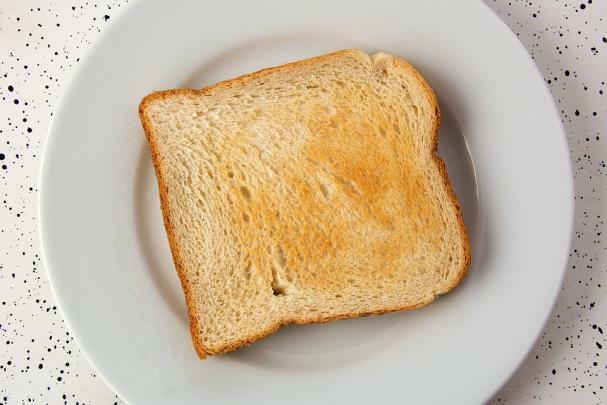 White bread is on the list of breakfast foods doctors do not recommend. It becomes especially bad when you decide to toast it longer. When you burn it, it becomes carcinogenic. The best option is to opt for whole wheat bread instead of white bread. Still, it is better to ensure that the bread does not have any burnt crust. You should avoid hot chocolate spread for breakfast – Nutella is included in the list. Women get 83% of their recommended daily intake of sugar from a couple of tablespoons of Nutella. That insulin spike may certainly make you feel more in control in the morning, but you will eventually experience an energy crash that will make you feel lethargic well before your lunch. Some of these chocolate spreads contain palm oil that can be extremely detrimental to your overall health. If you are a fan of chocolate spreads, slowly switch to peanut butter with no added sugar. It provides you with a good dose of protein as well as healthy fat. Studies have confirmed that white rice for breakfast can cause all sorts of digestive discomforts, all thanks to the presence of loads of carbs. 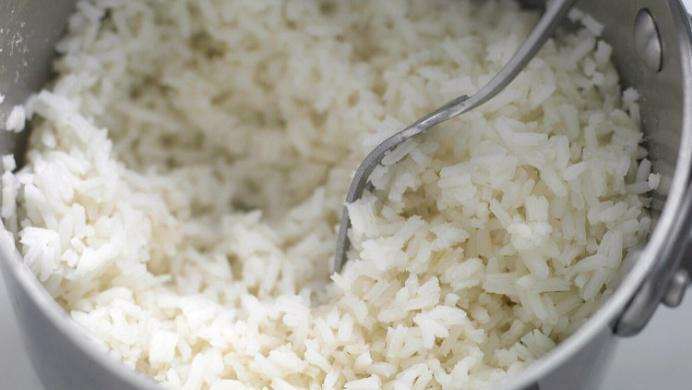 White rice offers plenty of starch without any fiber – it may cause constipation and other digestive problems. If you really want to eat rice, opt for brown instead of white rice. Your body takes time to digest brown rice, which makes it a good source of persistent energy. It may seem tempting to enjoy a smoothie for breakfast, but it is so easy to go wrong here. Many people make the mistake of adding too many ingredients to their smoothies. Portion control is the real issue here. You may not know how much fruit and veggies you are consuming in your smoothies. It becomes unhealthy when you also add whipped cream to your smoothies, thinking it would make it rather nutritious. Adding mangoes, oranges, and even bananas to your smoothies and enjoying it in the morning is not recommended either. Be sure to use fewer ingredients and pay attention to portion control if you really love smoothie in the morning. 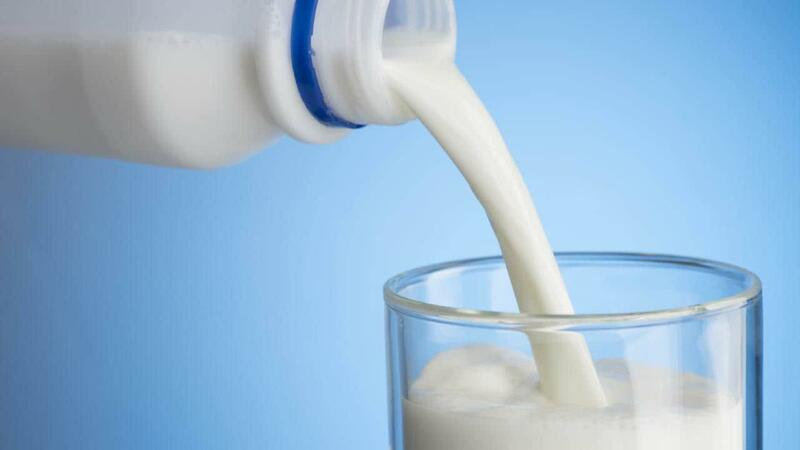 This one may come as a surprise but experts have found that drinking milk first thing in the morning is not a good idea because it triggers the production of acid in the stomach. It may increase your risk of experiencing heartburn and contribute to skin problems too. In case you are a fan of milk, be sure to drink it after your meal. You may be thinking that nonfat yogurts will help keep you slim, but scientists have found that milk fat is actually more effective in keeping you slim. The reason is that milk fat triggers the release of a hormone called cholecystokinin, which is responsible for helping you get slim. It also improves your mood and increases stress resistance at the same time. The best option would be to enjoy natural yogurts for breakfast – it should contain 3-5% fat only. When you are in a hurry, you may favor the idea of ordering sandwiches from fast food restaurants. Studies have shown that fast food contains carcinogens, which are much more harmful than fats. 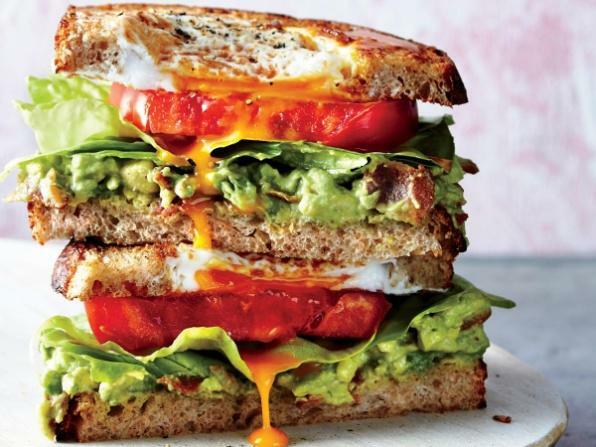 If you want to eat sandwiches for breakfast, you will be better off making your own using fresh ingredients. Loaded with salt, fats, preservatives, and flavor additives, sausages can be extremely dangerous for your overall health irrespective of when you eat them. They can irritate your stomach and increase your risk of certain types of cancer. Instead of sausages, you should put your money on baked or boiled chicken. 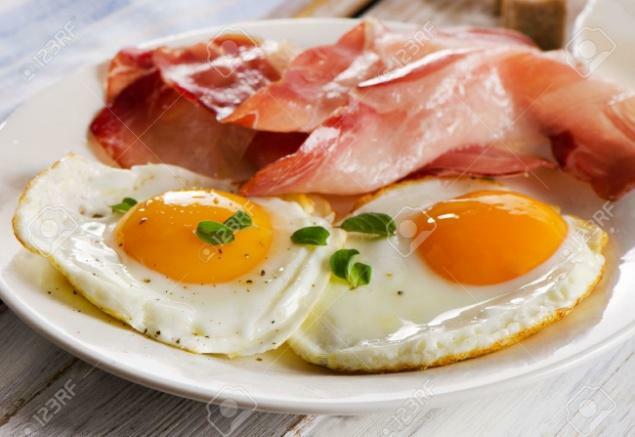 Eating eggs with bacon is not a great breakfast option because bacon provides you with loads of saturated fats and cholesterol. Regular consumption of bacon increases your risk of developing cardiovascular diseases. You will be much better off eating an omelet instead of fried eggs with bacon. Adding veggies like broccoli or tomatoes would make your breakfast even healthier.